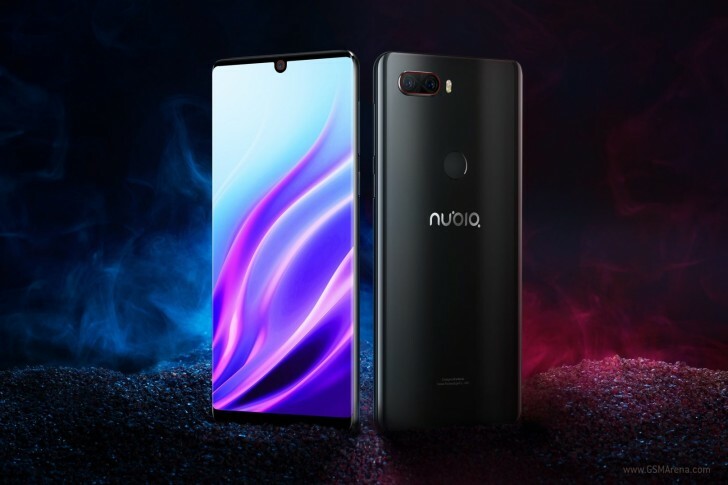 ZTE just unveiled its much anticipated nubia Z18 flagship phone in China. 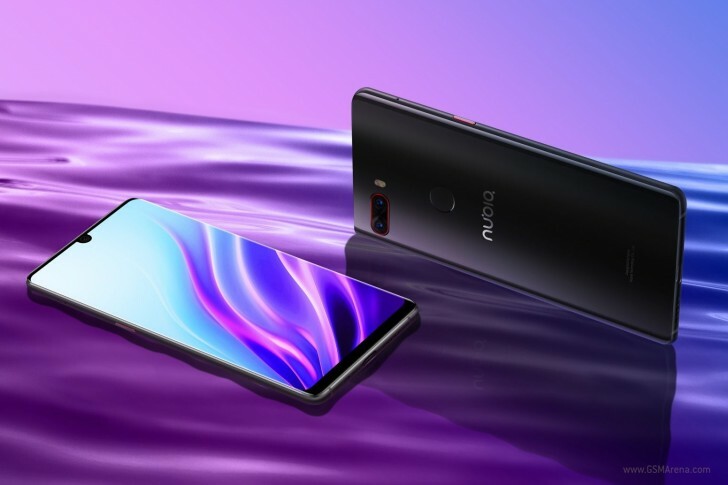 Highlighted by a near-bezelless front with a claimed 91.8% screen to body ratio, the nubia Z18 only has a tiny cutout notch on the front for the selfie camera. The screen itself is a 5.99-inch 1080x2160px IPS LCD with very small top and bottom and nearly nonexistent side bezels. The nubia Z18 is powered by a Snapdragon 845 chipset that's mated to either 6GB or 8GB of RAM and you can choose between 64GB and 128GB of non expandable storage. There's a 3,450mAh battery with support for Qualcomm's Quick Charge 4.0 and something called Neo Power temperature control. The selfie camera is an 8MP f/2.0 unit, which can do portrait selfie shots. The shooters on the rear go as follows: 16MP f/1.6 and 24MP f/1.6. They offer Portrait mode, advanced scene recognition and 960fps slow motion video recording. The ZTE nubia Z18 can be pre-ordered now in China with the base 6GB/64GB model priced at CNY 2,799 (€350) and the 8GB/128GB going for CNY 3,299 (€415). 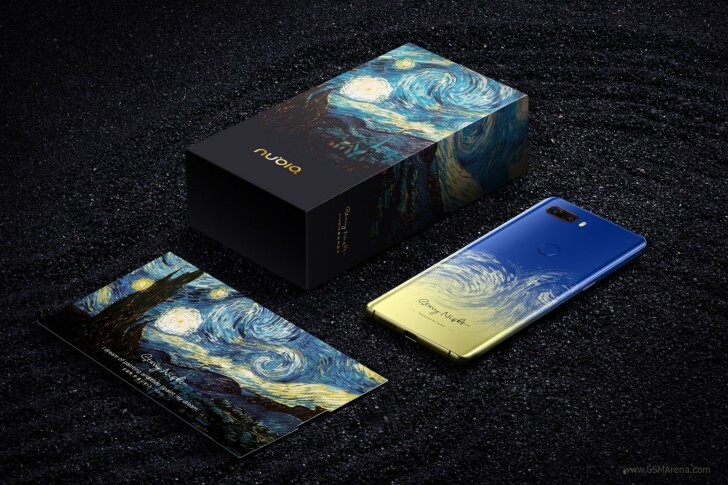 The device will be available in either Black or Red but there's a special van Gogh edition that will set you back CNY 3,599(€450). 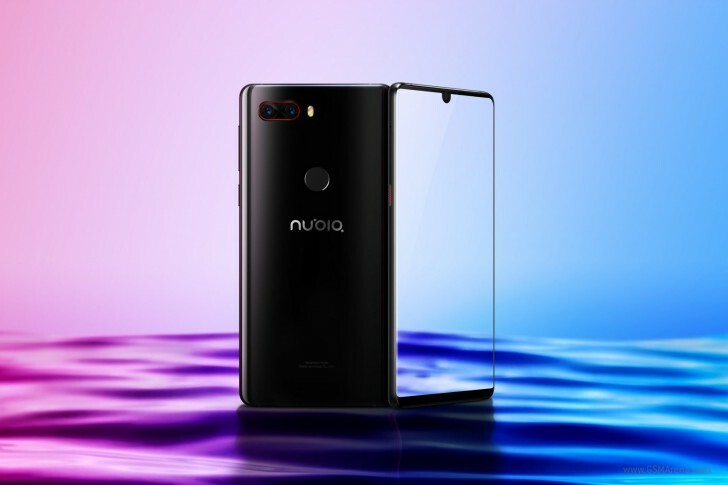 We do hope the nubia Z18 makes it out of China this time around. headphone jack still require to listen lossless music without spending extra money on wireless hi-res earphone/headphone that cost almost same as flagship. You do know Van Gogh's "Starry Night" is well past being in the public domain, yes?